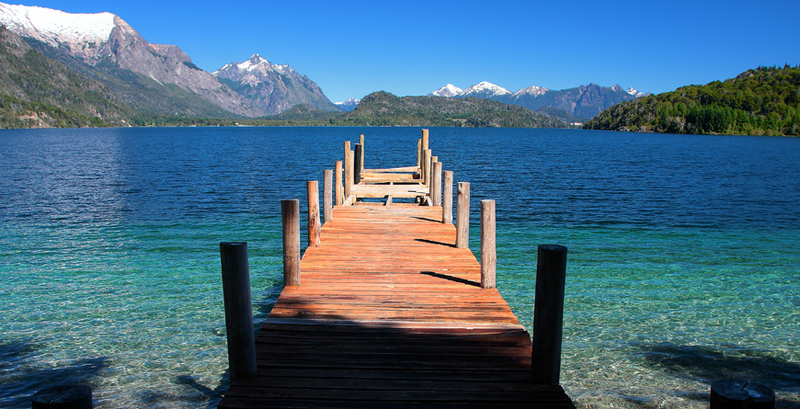 Argentina’s vast and stunning Lake District offers plentiful opportunities to trek, ride, fish and climb. 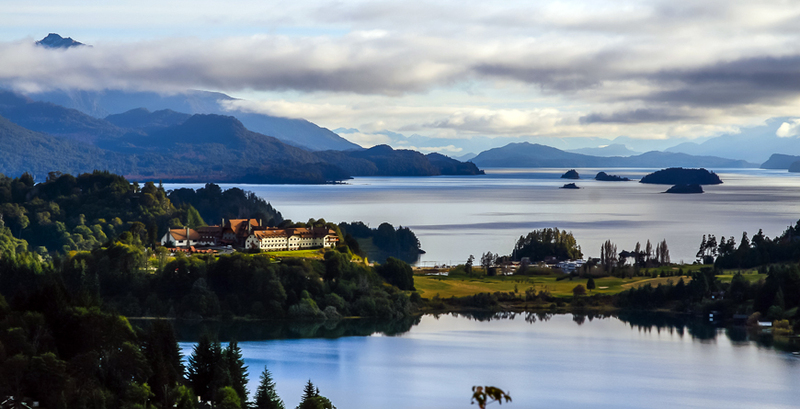 You can drive for days through lush green valleys, surrounded by thick forests and towering peaks and alongside striking blue glacier-fed lakes. Stop at picturesque little alpine villages for a cup of hot chocolate and delicious alfajores to keep you going. Self-drive is a popular option in this region, as long as you appreciate the vast distances involved and plan ahead! 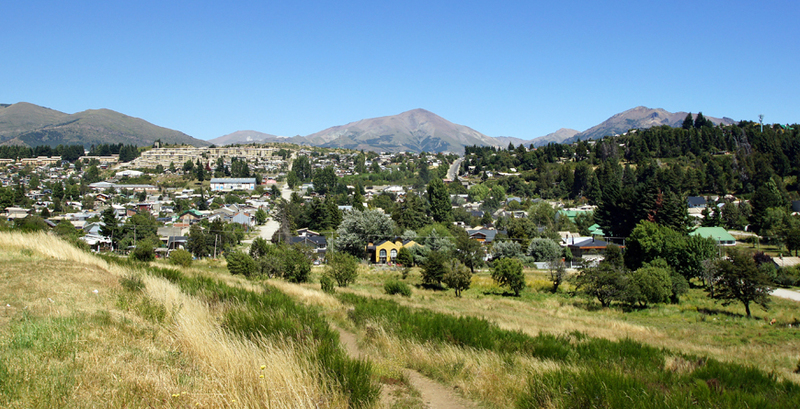 San Martin de los Andes is a popular lakeside town and a particularly good option if you enjoy fly-fishing. 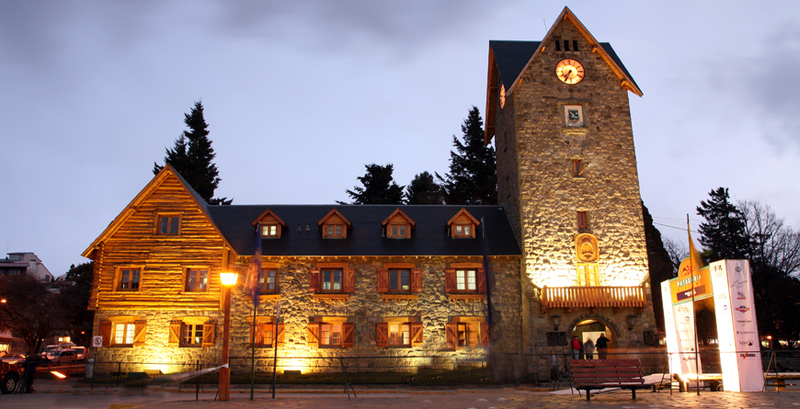 However, Bariloche in the far South of Patagonia, is the main focus for tourism and is very well connected. Imagine a lakeside setting, lush green scenery, soaring peaks and alpine buildings- this is what you can expect when you arrive in this lakeside town, which must surely have one of the most picturesque settings imaginable. The town itself is reminiscent of a Swiss alpine town at its heart although growth has led to more modern developments. Famous as the chocolate capital of Argentina, you’ve definitely come to the right place if you have a sweet tooth. Fortunately, it’s also renowned for adventure sport and outdoor activities, so you’ll have plenty of opportunity to burn off any over-indulgences. 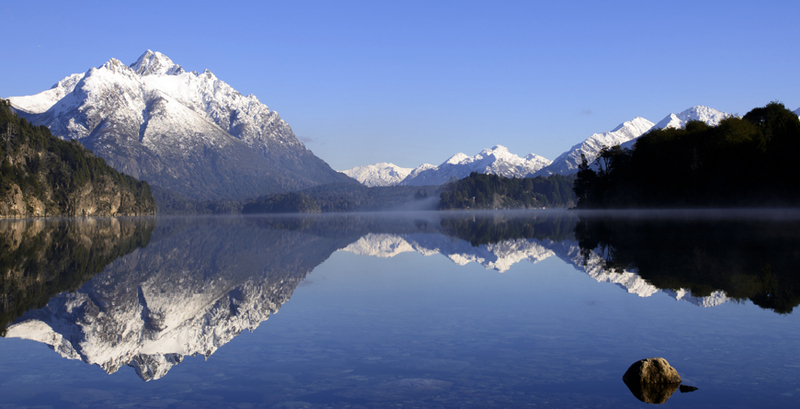 Riding, fishing, trekking and mountain-biking are all hugely popular and easily arranged through your hotel or locally. 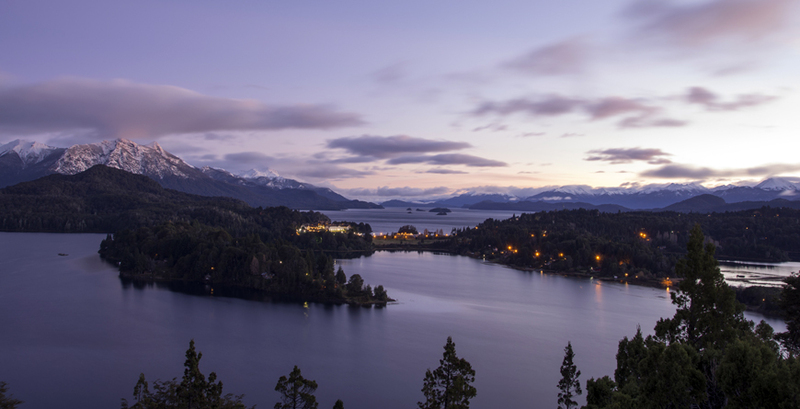 In winter, the area is a magnet for skiers and snowboarders and in Summer there is sailing on beautiful Lago Nahuel Huapi. 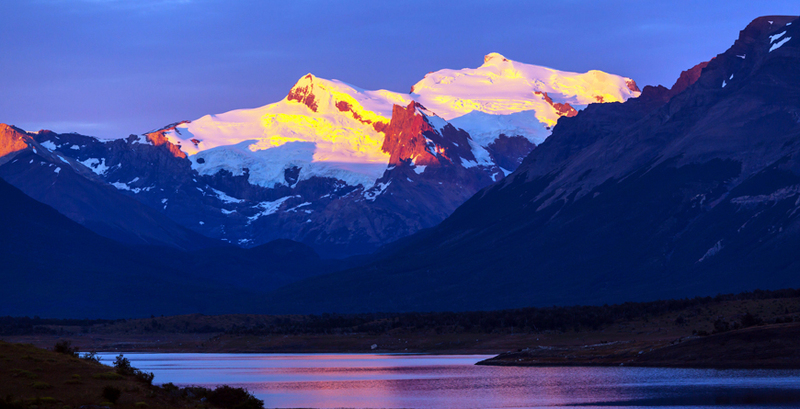 It’s even possible to take the Three Lakes crossing over to Chile, if time permits.